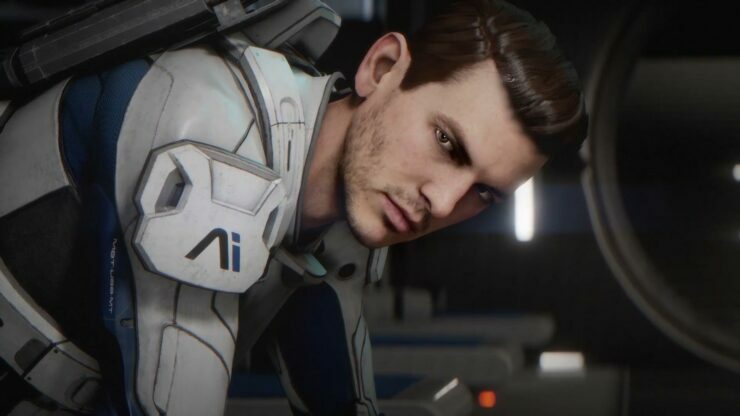 As previously reported, Bioware today revealed their plans to fix a slew of Mass Effect: Andromeda’s bugs and shortcomings. He also detailed some of the changes that players can expect in upcoming Mass Effect: Andromeda patches over the next few months, adding that Bioware is listening to what players want to see changed. These upcoming patches will also address performance and stability issues. And we’re looking at adding more cosmetic items to single player for free. For multiplayer, over the same timeframe, we’re going to continue to build on the APEX missions that have been running since launch. We’ll be adding new maps, characters, and weapons. On Thursday, we kick off the first of three new chapters centered around The Remnant Investigation. This is just a taste of what’s in store as we continue to support Mass Effect: Andromeda. And as always, you all play an important role in that. We want to hear from you about your experiences, both what you love about the game and what you’d like to see changed. We’re listening, and we’re committed to partnering with you as we continue to explore the Andromeda galaxy together.